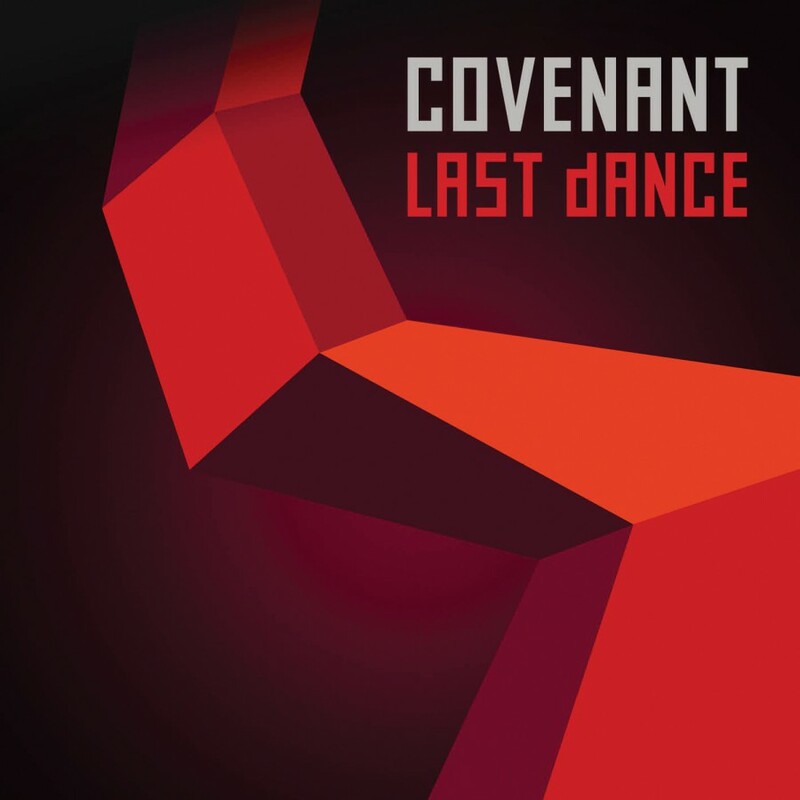 The 2 CD version of the most anticipated electro pop album for 2006 has arrived! 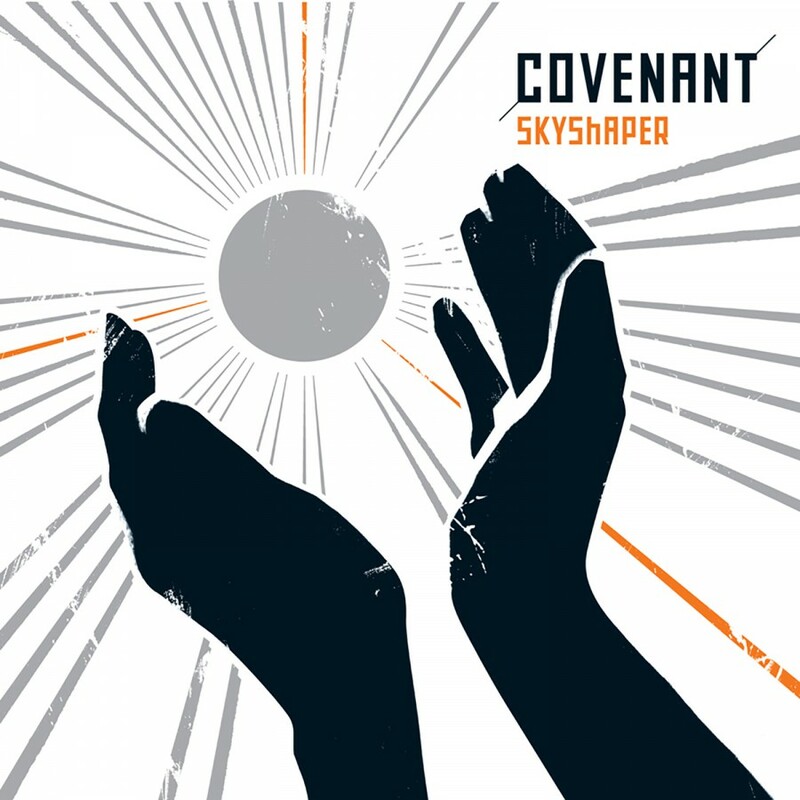 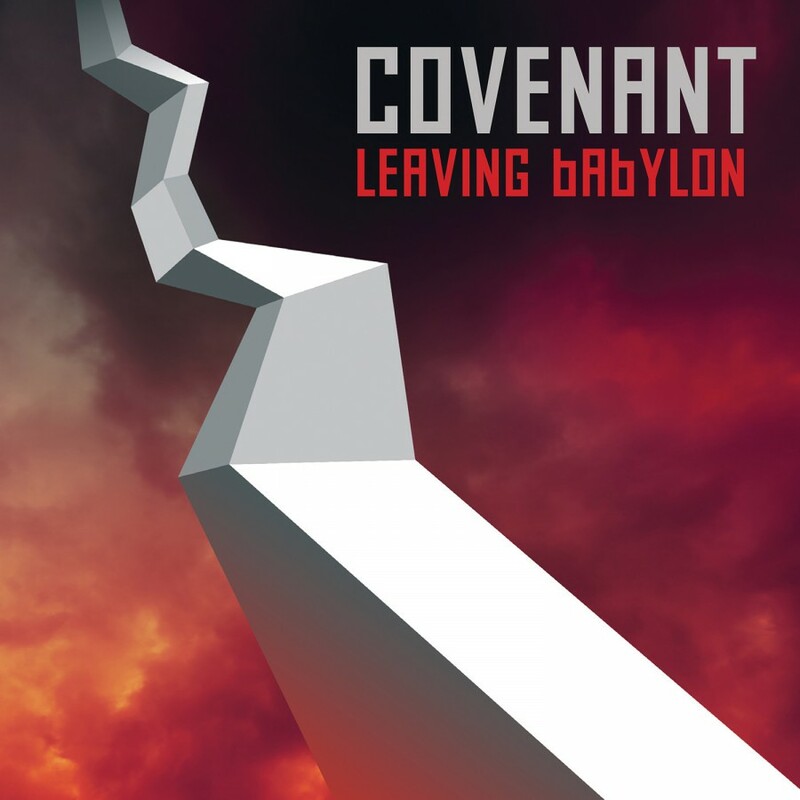 Covenant's brand new studio album Skyshaper is a towering inferno set to put dance floors on fire! 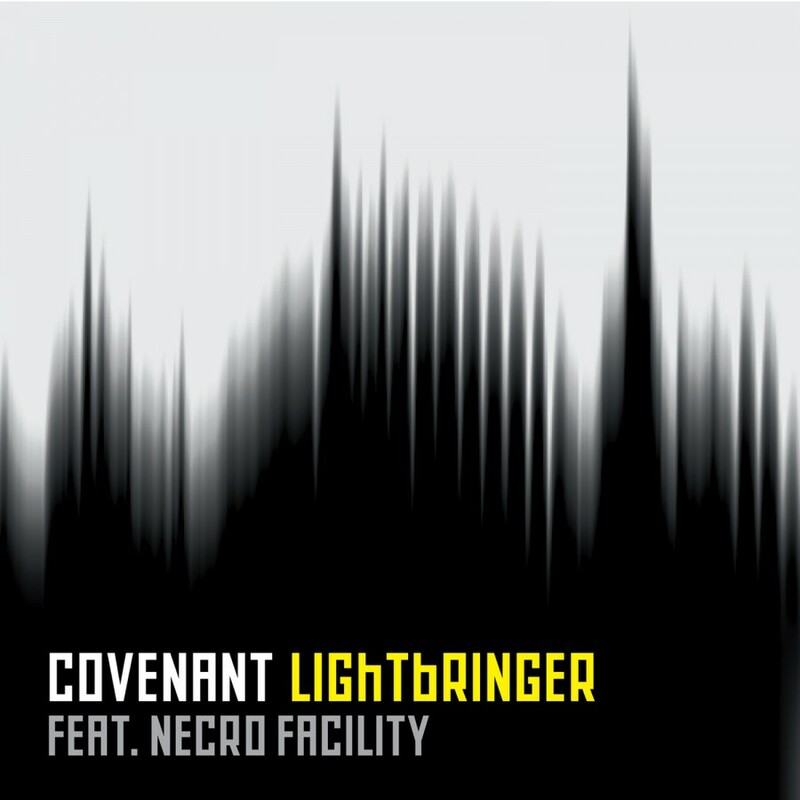 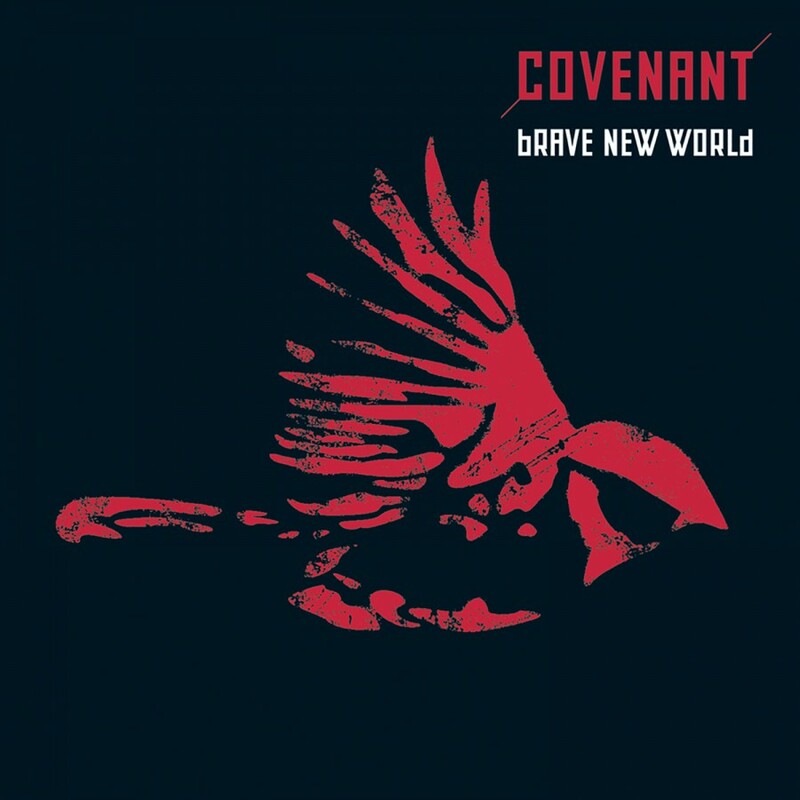 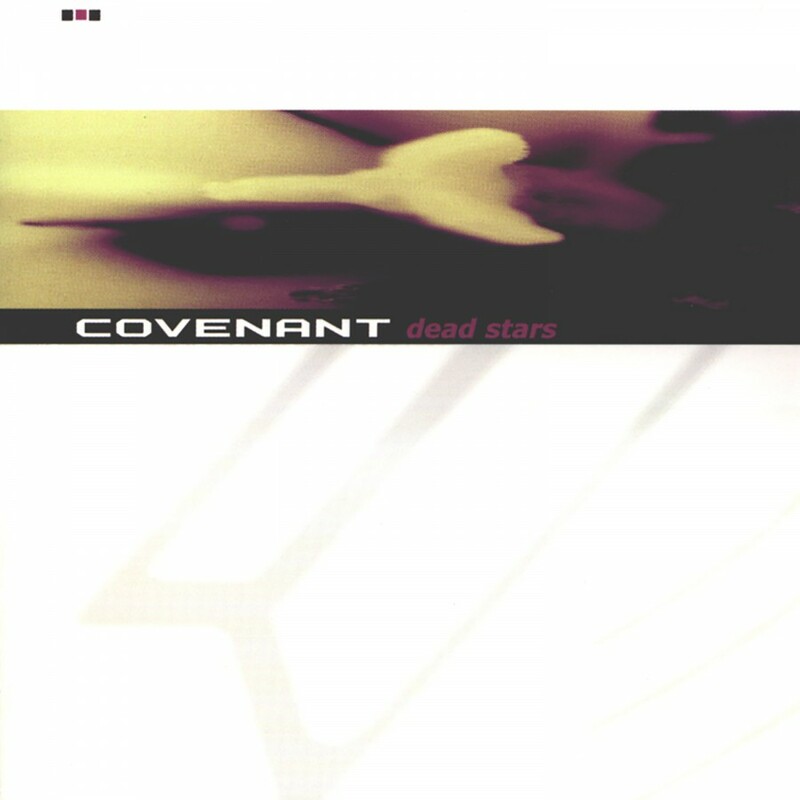 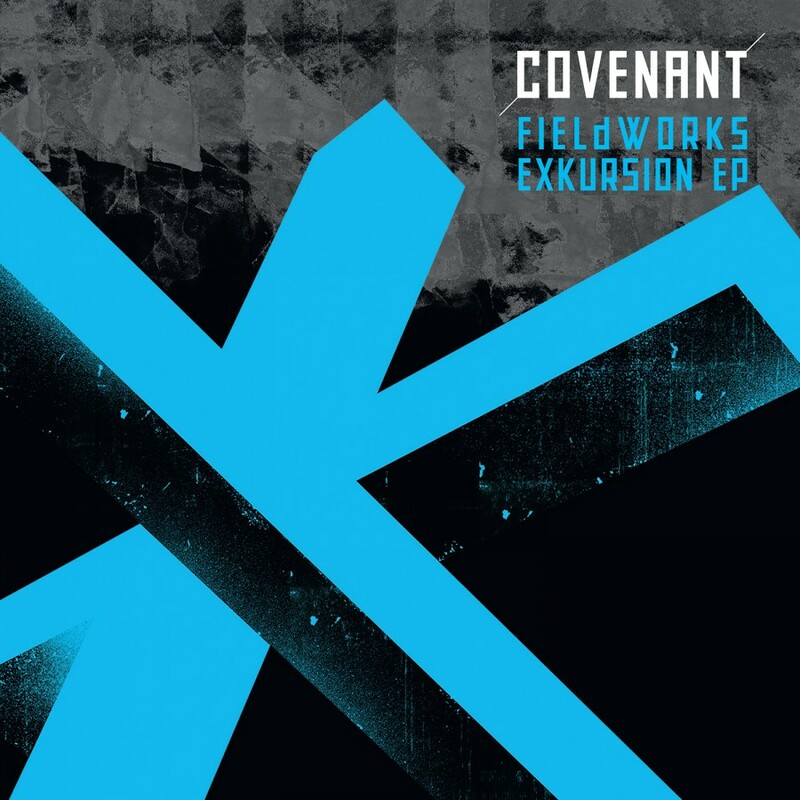 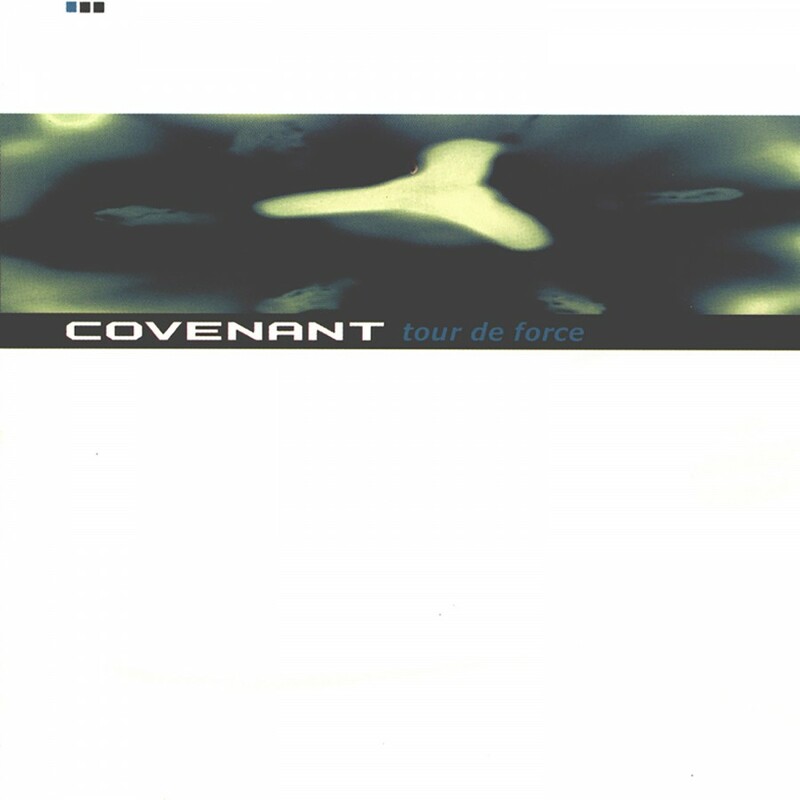 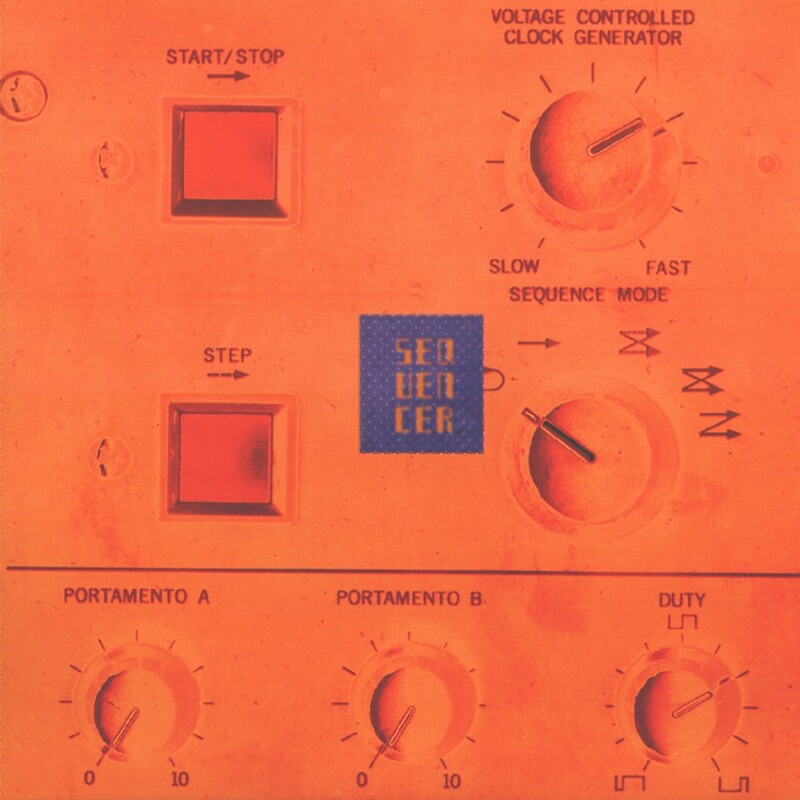 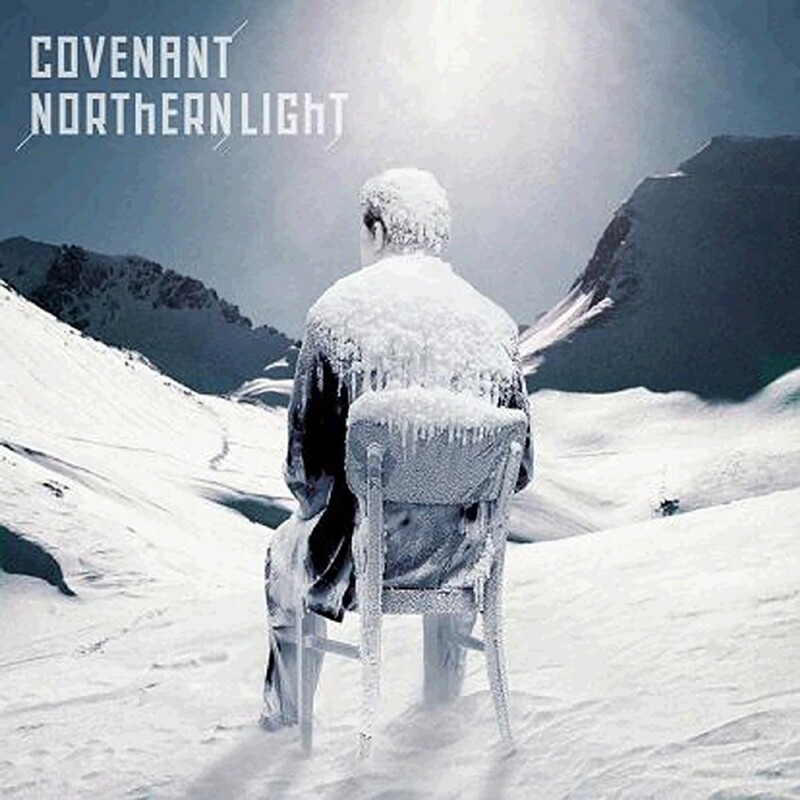 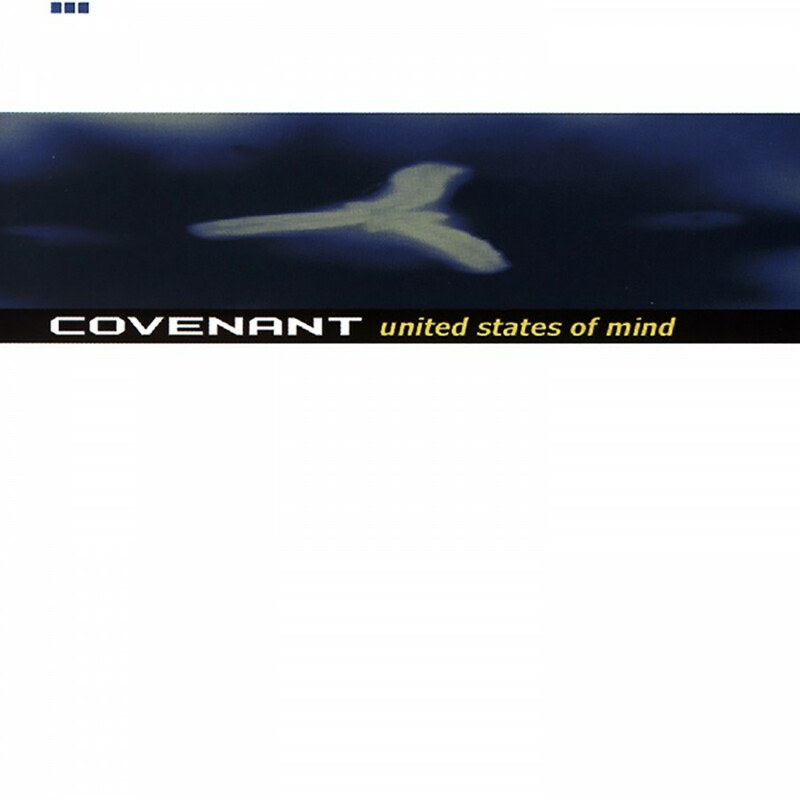 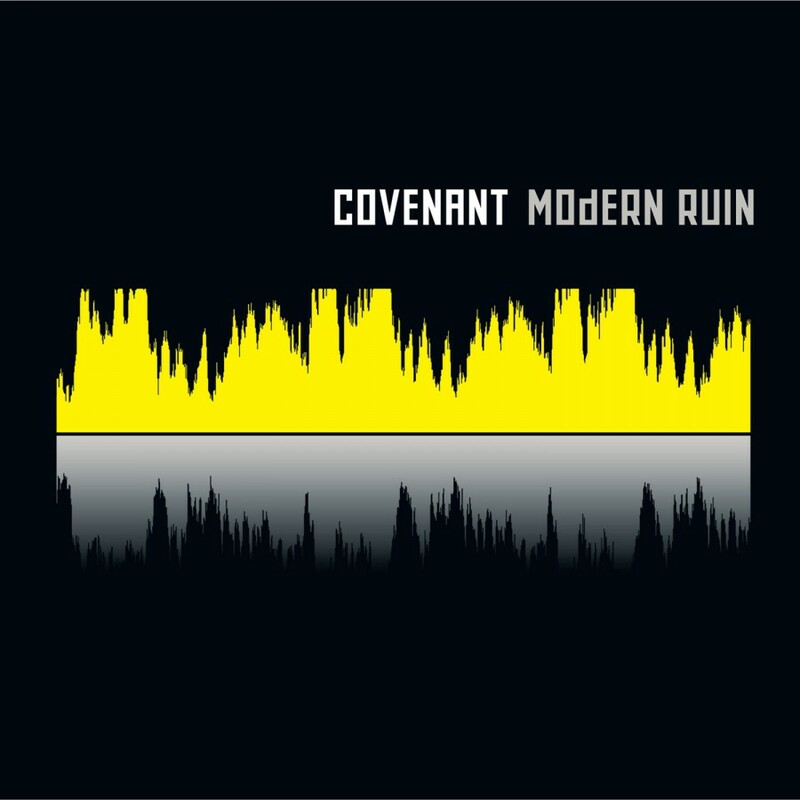 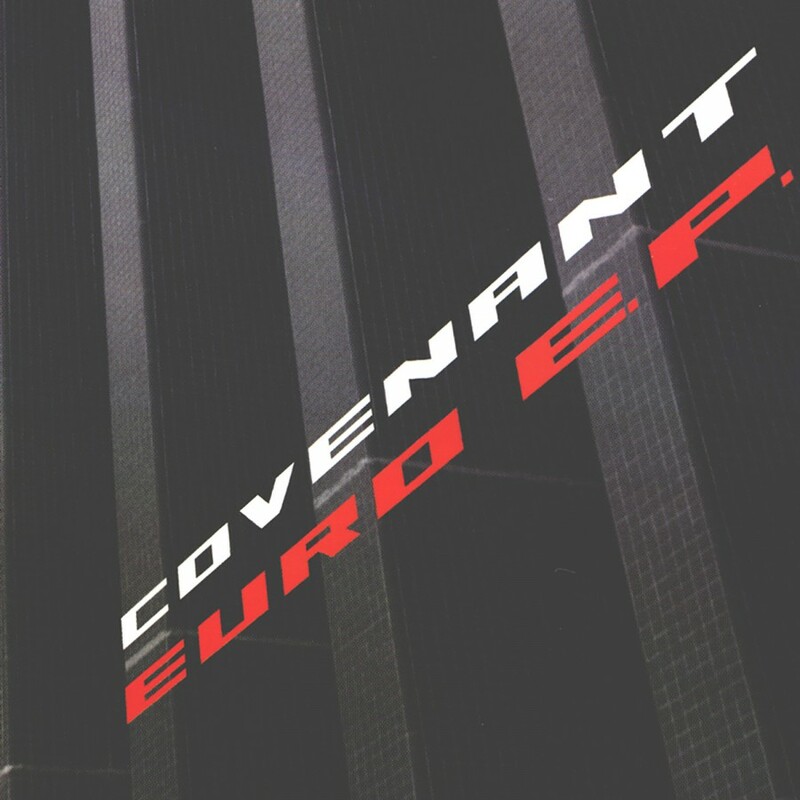 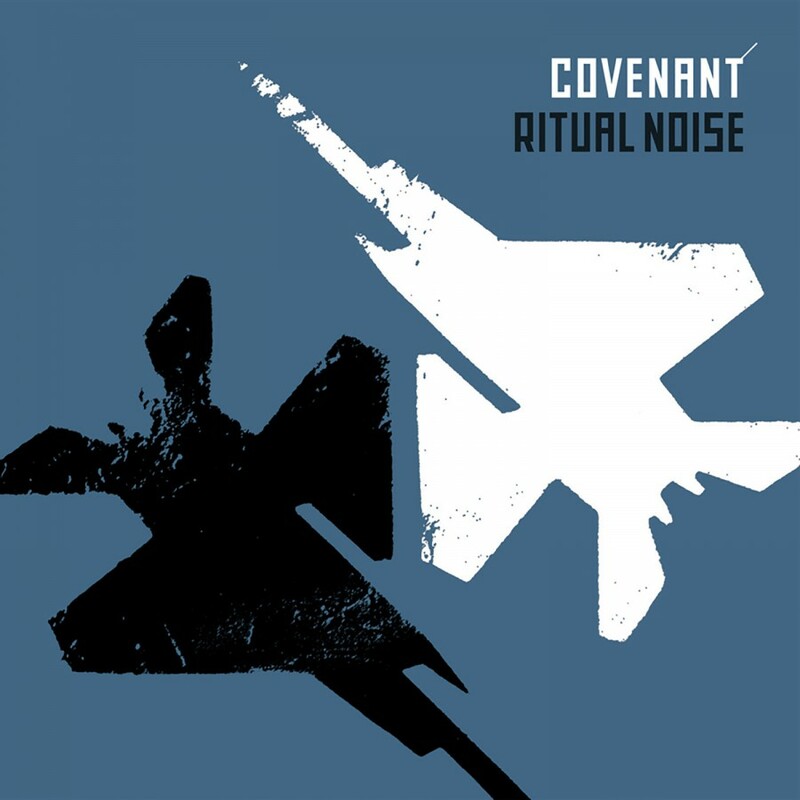 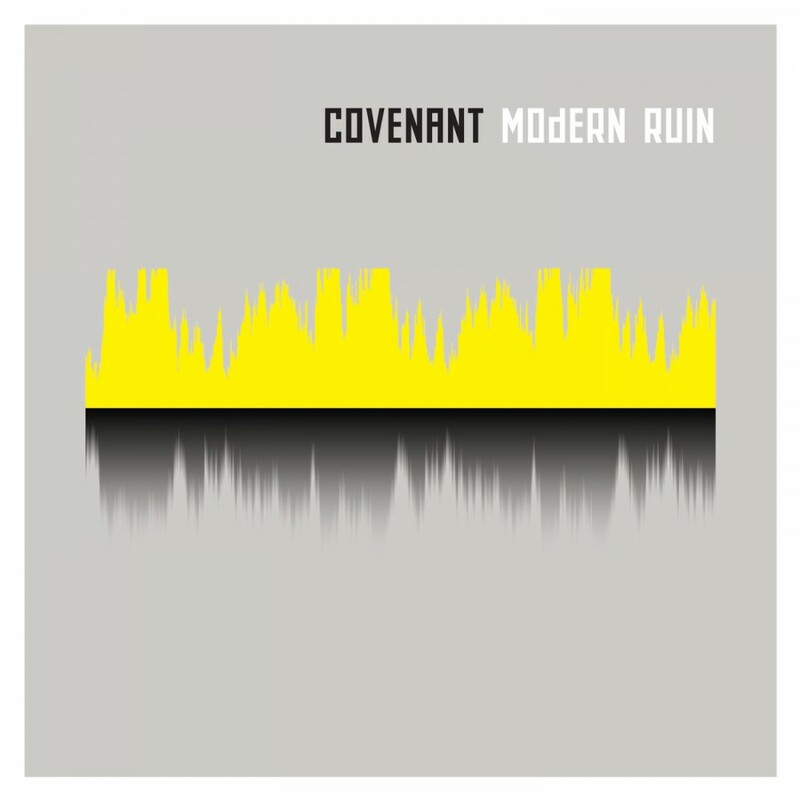 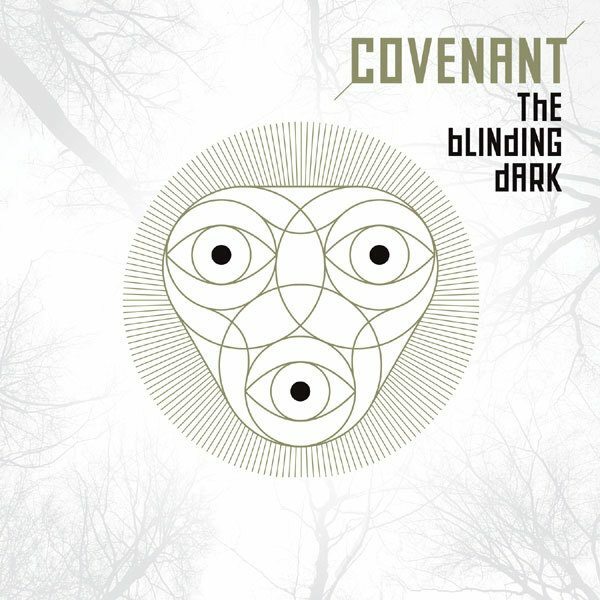 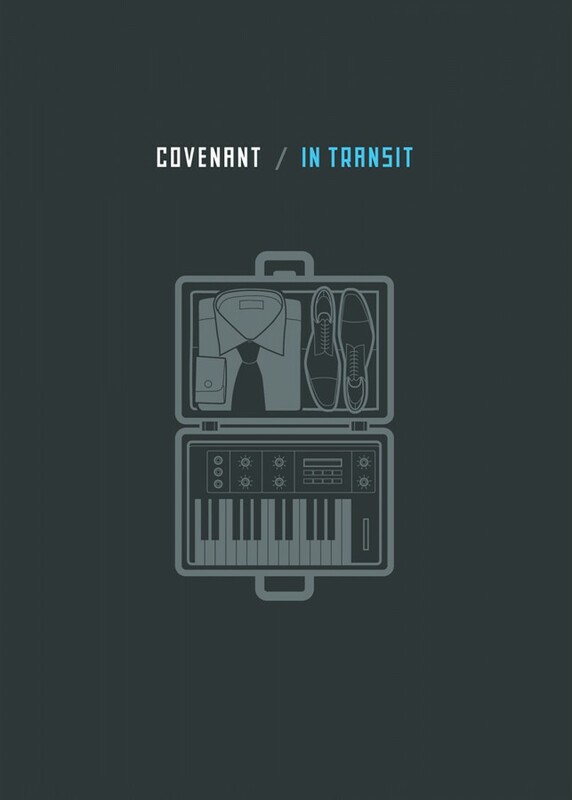 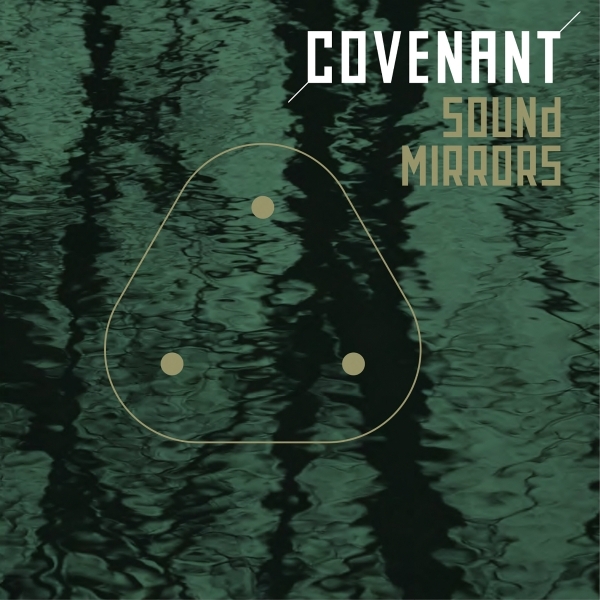 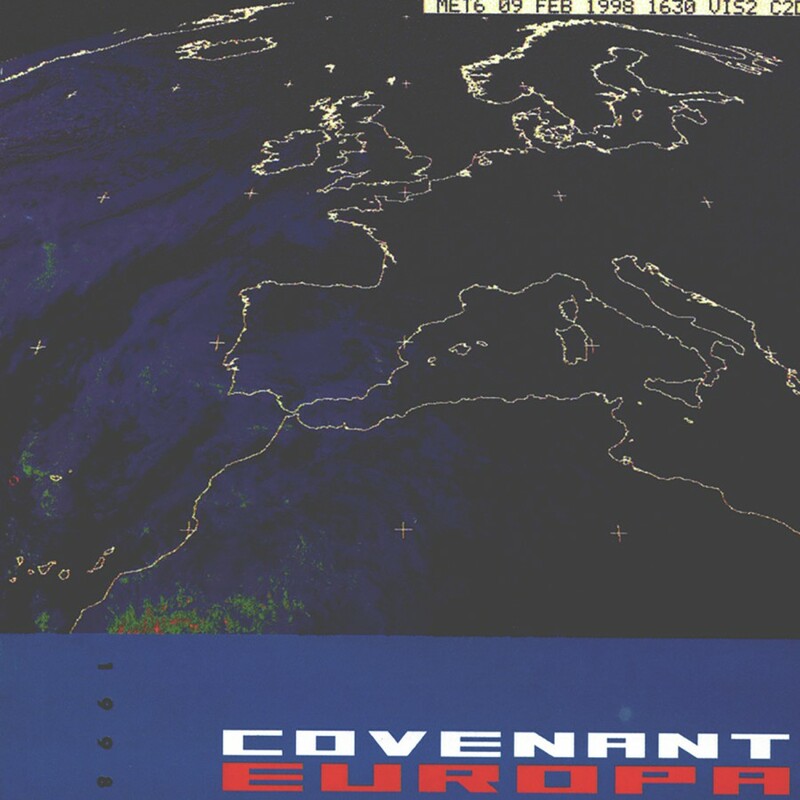 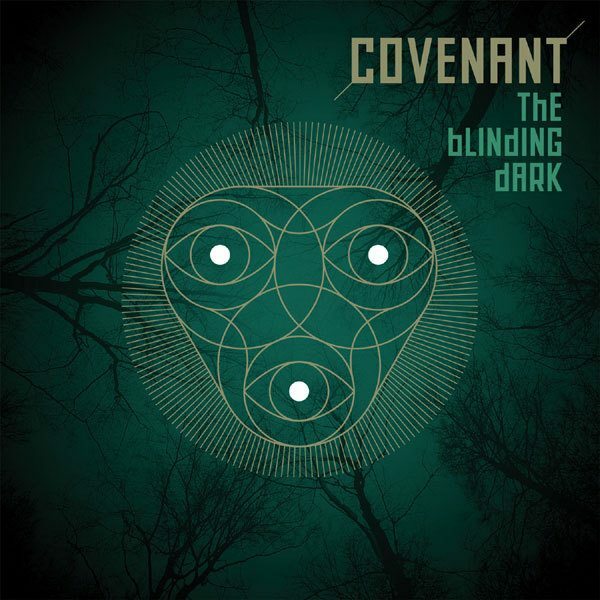 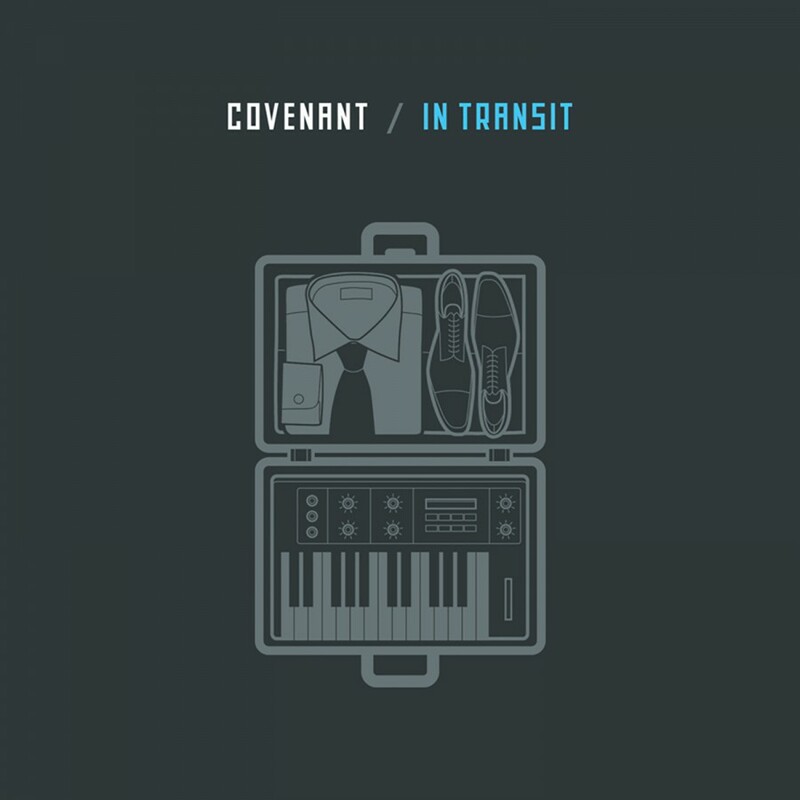 From the infectious beats of Ritual Noise and Brave New World to the electro-clash infused Pulse and Happy Man to the quiet beauty of The World is Growing Loud, Covenant has once again created an album of monumental proportions free of any filler. 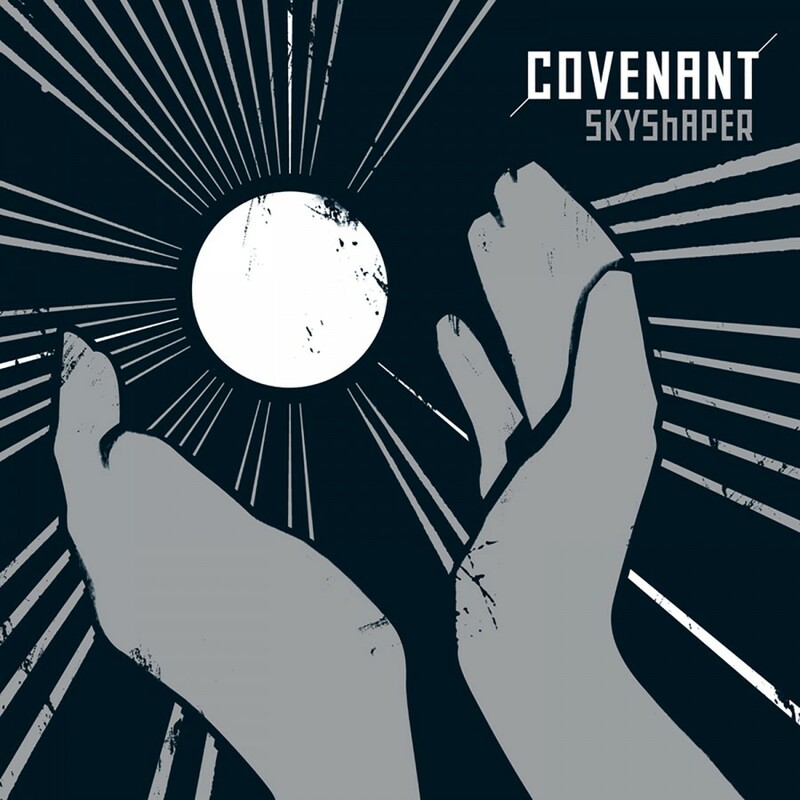 Creating Skyshaper was a labor of love for the band. 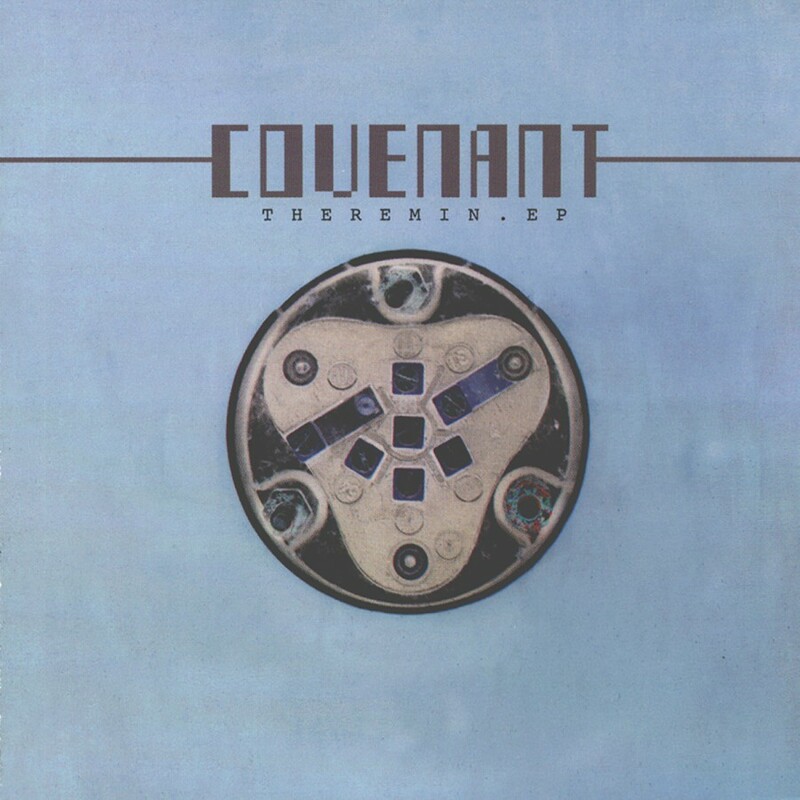 By spending months locked inside of a studio without any distractions, Covenant gave the creative process their full attention and fans will not be disappointed. 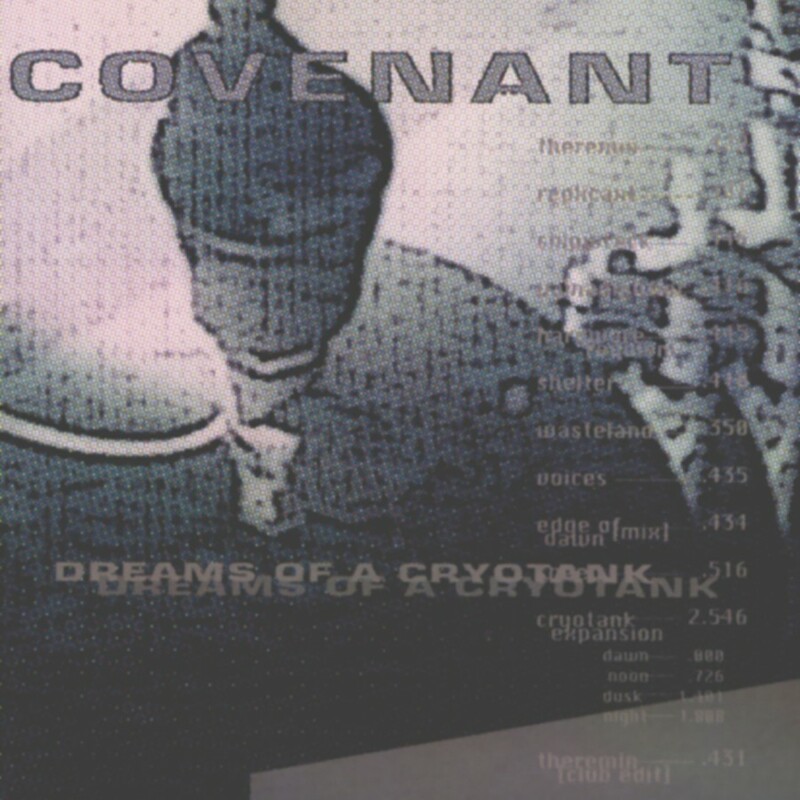 This limited edition comes in a beautiful 8 panel digi-pac with an amazing expanded 24 page booklet and a second disc featuring three mind-blowing bonus tracks!